Festival season is to spring in the South what sugar is to sweet tea. Every city has its own version that makes it distinct and memorable. In Tupelo, MS, this is no exception. The city where anything is possible celebrates its unique culture throughout the spring festival season and we want you to join us. If custom cars get your motor running, the World of Customs Auto Show February 22-24 at the Tupelo Furniture Market is just for you. One of the largest car events in the South, World of Customs has great food, entertainment, and activities for the entire family, all served with a side of Southern hospitality. Tupelo celebrates its favorite native son, Elvis Presley, through festivals and special events throughout the year. Dancing With the King is an annual event that combines the King of Rock ‘N’ Roll’s music with dancing in both amateur and professional performances. Held March 22-24, this year’s event also includes a Singing With the King competition that invites young talent to compete for scholarships. May in Tupelo is all about cars, comics, and creativity. Blue Suede Cruise roars into town May 3-5, bringing over 900 classic cars with it and all of the nostalgia you can handle. Tupelo Con invites fans of all types to the Tupelo Furniture Market May 4-5 to mingle with your favorites from comics, anime, sci-fi, and more. The Gumtree Arts Festival is a Mother’s Day weekend tradition comprised of a juried arts festival, visual arts performances, live music, and a 10K race. Held around the downtown courthouse square, Gumtree is May 11, with a preview party the night before. Each June, Tupelo throws a party fit for a king and everyone is invited. Festival season culminates with the ultimate celebration of all things Elvis during the Tupelo Elvis Festival. Held June 5-9, the line-up includes an Elvis Tribute Artist competition, outdoor live music concerts, living history demonstrations, a 5K race, and so much more. A gospel concert closes the event, highlighting the music that Elvis loved most of all. With so many great events designed to highlight Tupelo’s upbeat, happy nature, your perfect weekend getaway is waiting. In fact, there are so many reasons to plan a Tupelo trip that the Tupelo Convention & Visitors Bureau is giving away a 2019 Spring Events Weekend Getaway Package for two. We’ve got your tickets, your room, attractions passes to some of the city’s top attractions, and a special welcome basket when you arrive. All you need to do is enter. The promotion runs February 7-13, 2019. To learn more about the package and enter, click here. Warmer temperatures and longer days beg to be celebrated in the South and there is no better way than by attending a local festival. Tupelo is an upbeat, happy city that shines during its annual spring festival line-up. 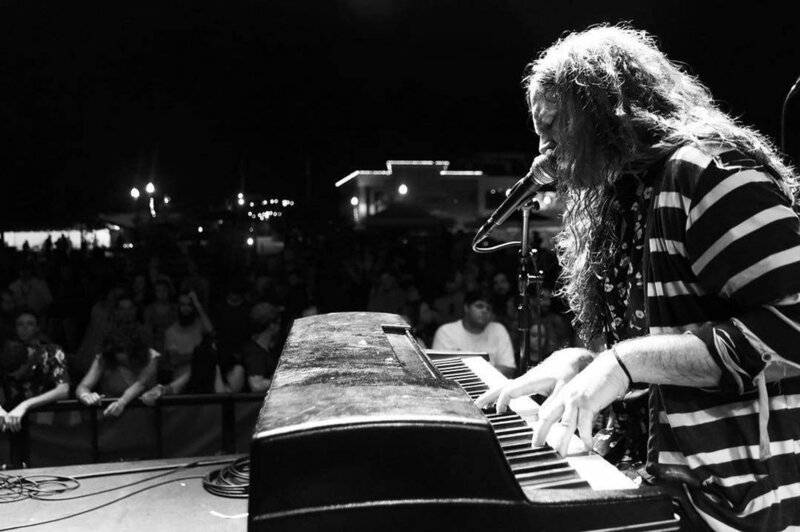 To learn more about all of Tupelo’s unique festivals and special events, visit the EVENTS page at tupelo.net and imagine what you can do here!